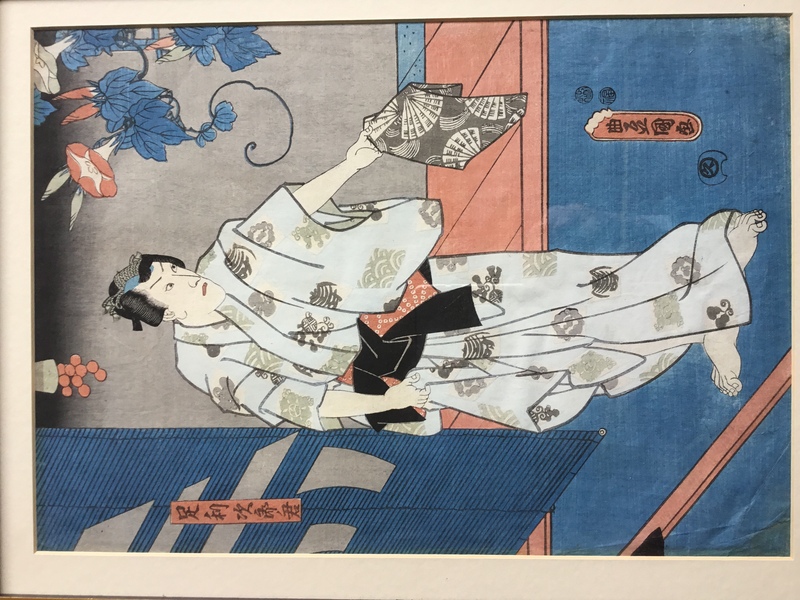 I have an original print done around 1850 of an actor in the role of Lord Ashikaga Jiro. It is by Kunisada, signed here as Toyokuni. Can you confirm that this information is correct. I would like to know the printer’s name, and information on any of the other marks. Does anyone know the name of the actor?